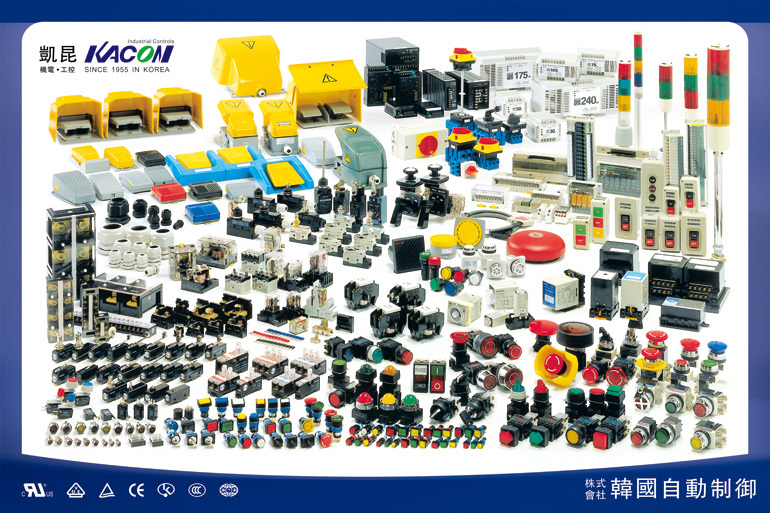 Prima Control Technology PLT is glad to announce that we will carry another international renown Korean control components, KACON. Stock will be available in Apr 2015. We welcome any inquery and we will work our best to serve you!